Welcome to the ILScorp Resource Center! We hope that you take advantage of some of the resources and services. The following information is to be used as guidance to help you ensure you meet your professional requirements and obligations. For more information or for help with specific questions, contact your provincial or territorial insurance council. 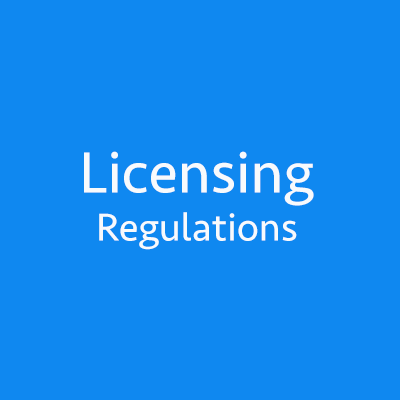 Licensees must ensure they have a valid record of course completion. These records must be kept for five years from the end of the licensing period from when the credit was obtained. The Insurance Council of British Columbia may conduct random audits. Licensees who lack proper records or documentation may face disciplinary action, including the invalidating of the license. Generally, one hour of instruction is equal to one hour of continuing education credit, with a one hour minimum. Breaks are excluded from the hour and students must complete the course or the seminar. Agents, brokers and adjusters in Alberta must maintain their continuing education certificates for three years after the expiry of the licensing period in which the credits were earned. The Alberta Insurance Council may conduct random audits and these audits will only extend back three years. Alberta allows for a carry-over of 7.5 hours/credits per year, per insurance class. All licensees will be required to earn 15 hours of credits per certificate (with a carry-over of 7.5 hours per year allowed.) When renewing his or her license, the licensee must declare that he or she has obtained the required number of hours. The Alberta Insurance Council may conduct random audits. All classes of licensees must file an annual report that details the continuing education courses they have attended within the reporting year. 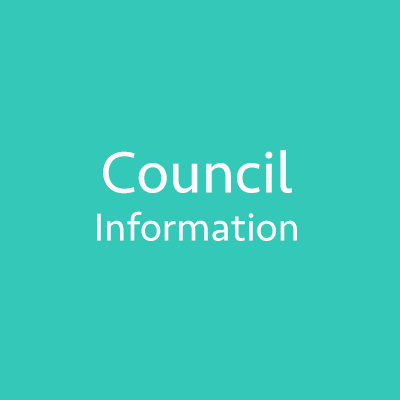 Certificates and records must be kept as the Council may conduct an audit. No carryover of credits is permitted. Insurance adjusters must earn eight credit hours per reporting period. Carryover of excess credits is not permitted. Life and/or Accident and Sickness licensees must earn a minimum of 15 continuing education credit hours every year. A maximum of 8 credit hours will be allowed in one calendar day. Carryover of excess credits is not permitted. Licensees must self-report their earned continuing education credits online through the Insurance Council of Manitoba’s Enhanced Online CE Module. Upon renewal, the licensee must self-declare that he or she has obtained the required amount of continuing education credits. The Registered Insurance Brokers of Ontario (RIBO) recommends that licensees keep continuing education certificated for five years as random spot checks for compliance is possible. A maximum of 5 PDUs accumulated in the last 3 months of a reference period may be carried over. The reference period runs from December 1 to November 30 in odd numbered years. Licensees must keep proof of attendance, exam certificates or test results from continuing education/professional development training for 24 months following the end of the reference period. Important Change: 2 PDUs for a training activity developed by the ChADBeginning with the 2016-2017 reference period, representatives will be obliged to take a course developed by the ChAD worth 2 professional development units (PDUs) dealing with either compliance with ethical or professional practice standards or with the evolution of the legal rules governing the sector of activity covered by the representative’s certificate. This new training will be offered at the ChAD’s online training site, ÉduChAD​, and the PDUs earned will count towards the 20 mandatory PDUs representatives must earn during each reference period. Since February 19, 2014, members may earn PDUs for taking the same training a maximum of two times, as long as the training is taken during two different reference periods. Consequently, a member who has already earned PDUs twice for the same training will not earn any further PDUs if he or she takes this training once again. There are currently no compulsory continuing education requirements in New Brunswick, Nova Scotia, Prince Edward Island, Newfoundland and Labrador, Yukon, Northwest Territories or Nunavut. 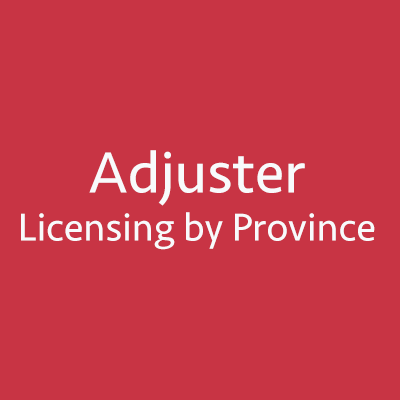 Be sure to check in with your provincial or territorial insurance council to ensure your licensing requirements are up-to-date. Our students love online learning and how easy it has become for them to take a course, or prepare for an exam. You are able to access your courses 24/7, anywhere in the world where there is an internet connection. You can study at your own pace! You are able to go back and review information as often as you like during your subscription period, and re-take any practice exams or quizzes. You can learn at your own convenience. Take courses when it is most convenient for YOU. 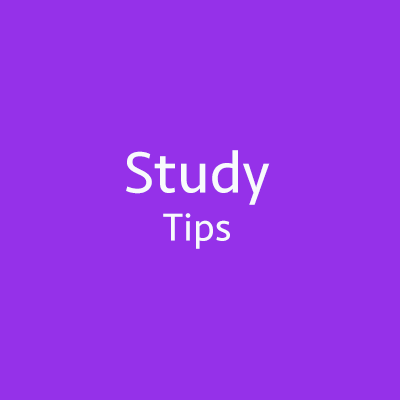 To help you with your online learning experience, ILScorp has put together a few ‘Study Tips’. Take a moment to review the tips, invest the time, and you will be successful!